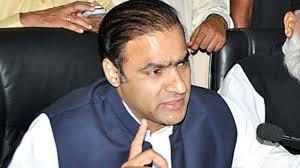 ISLAMABAD Sept 8 (APP) Minister of State for Water and Power Abid Sher Ali on Thursday informed the National Assembly that a comprehensive plan has been prepared to improve the electricity transmission system in the country. In the question hour, he said efforts are being made to improve the rate of recovery from consumers, which have made it possible to make regular payments to power producers and minimize load shedding. He asked Khyber Pakhtunkhwa government for proving land for the establishment of five grind stations. He said 13 schemes the in district Buner will be completed in March 2017.